If you're in Autism-world, then you've probably heard of the Picture Exchange Communication System, otherwise known as PECS. 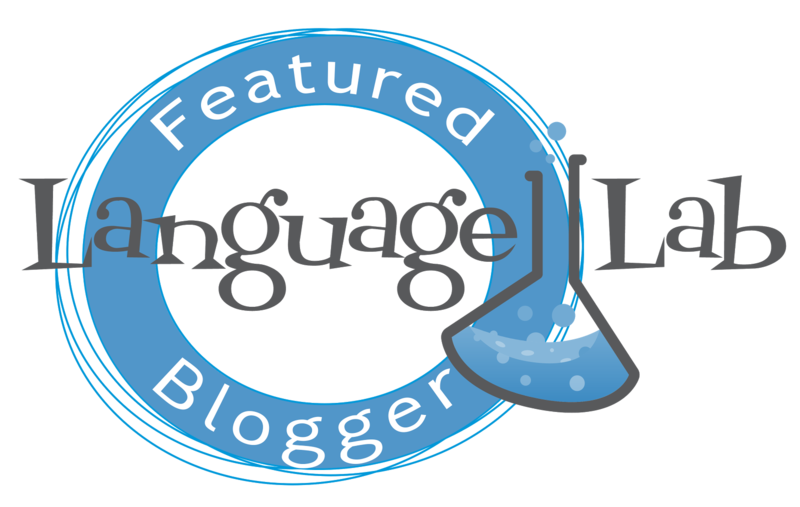 I work with students with cognitive impairments along with speech and language deficits. 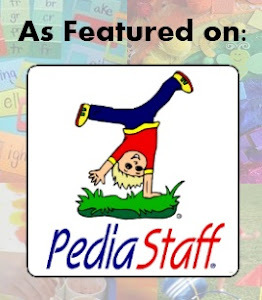 Although PECS is generally geared toward students with autism, it can also be very effective with all different types of students. In a nutshell, PECS is a system in which the user initiates communication using picture cards. The overall goal is to have the student independently gain the attention of a communication partner and then initiate an interaction either by making a request or by commenting. I highly recommend formal training through Pyramid as you will get the full understanding of the program. You can read a little bit more on my PECS page or you can go on YouTube to get a general understanding. With PECS, it's important to practice with lots and lots of repetition everyday. An easy way to start is to pick something that is highly motivating with many opportunities to interact. That means you need games, activities, or snacks with lots of pieces. Snack time is an easy way because you can get a bowl full of Goldfish crackers and have 30+ turns. Remember--one of the most important components of using PECS, though, is making sure the activity is highly motivating to the student. As time has passed, I've come across some games that are proven winners with my students. 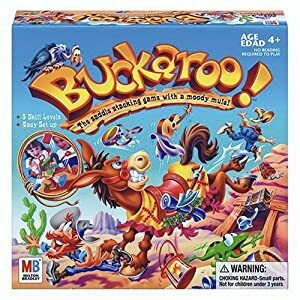 Buckaroo is a saddle stacking game in which players choose various pieces of equipment to put onto the back of the prospector's mule. You can begin by keeping all of the pieces and having the student make requests with a single "Buckaroo" card or you can have cards for each piece to make choices. 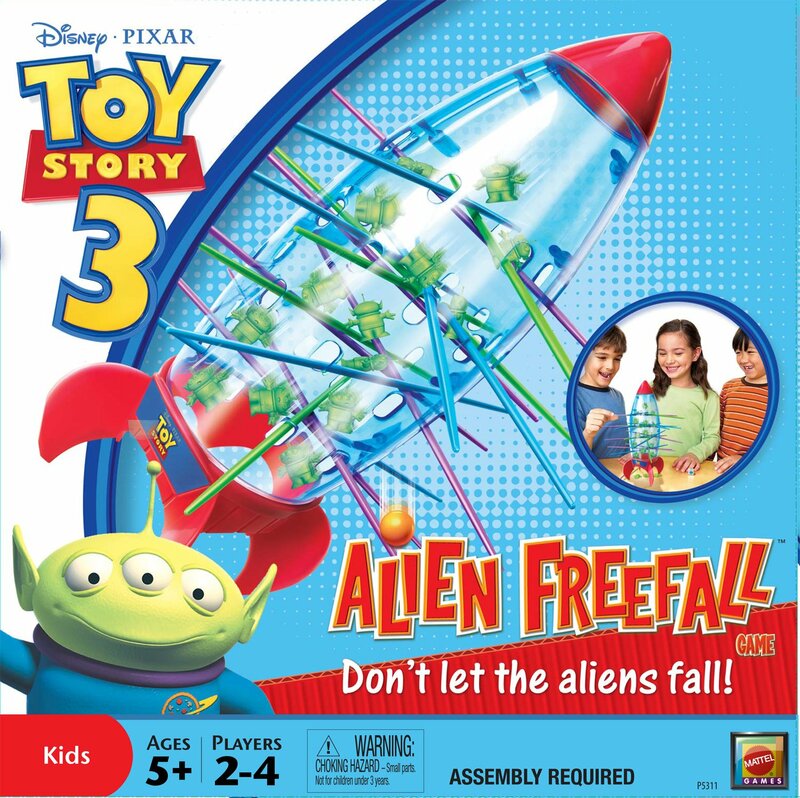 Kids love this game because of the element of surprise. If you get too many pieces on him or wiggle just too much, then he'll buck. If he bucks, you're out of luck! 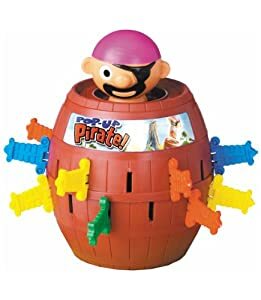 Pop-Up-Pirate is another game with many opportunities to practice PECS. This time students can request a sword or a color. As the student progresses, then you can add the color qualifier to the request. "I want the yellow sword." This game also has an element of surprise. Every time you insert a sword, you never know if the pirate is going to pop out. I always make this game very suspenseful with a lot of drama and fake outs. Kids love the over emphasis. 1-2-3 BOOM! 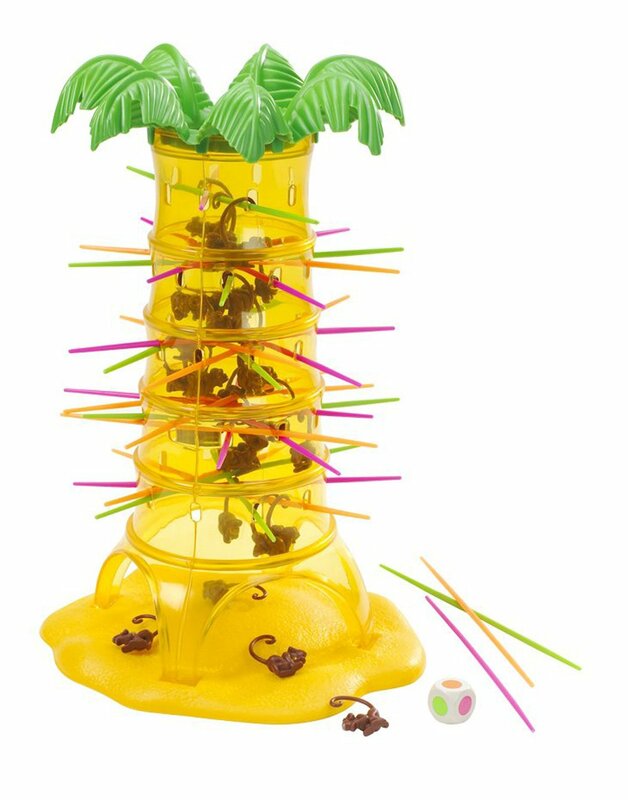 My other favorites include Kerplunk, Jenga, and Tumblin' Monkeys. Do you have any fun PECS games or activities? I would love to hear some new ideas!